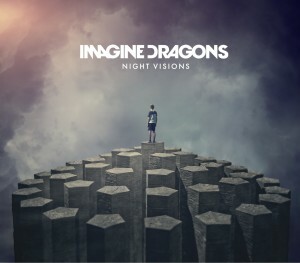 Let’s take a whirlwind tour of Imagine Dragon’s new album, Night Vision, out Sept 4th. The 12 track full length follows a very popular EP, giving this record a touch of sophomore-itis. Expectations are high, fortunately, Imagine Dragons do not disappoint. The pop driven band make proper use out of keys, synth, and drums to create very crafty hooks . From the radio-friendly “It’s Time” to the Coldplay-esque “Demons” and Dubstep-Bandwagon “Radioactive”.The range of guitar distortion to acoustic on different songs is pleasant, as well as the use of different keys, which keep the album from sounding stale. 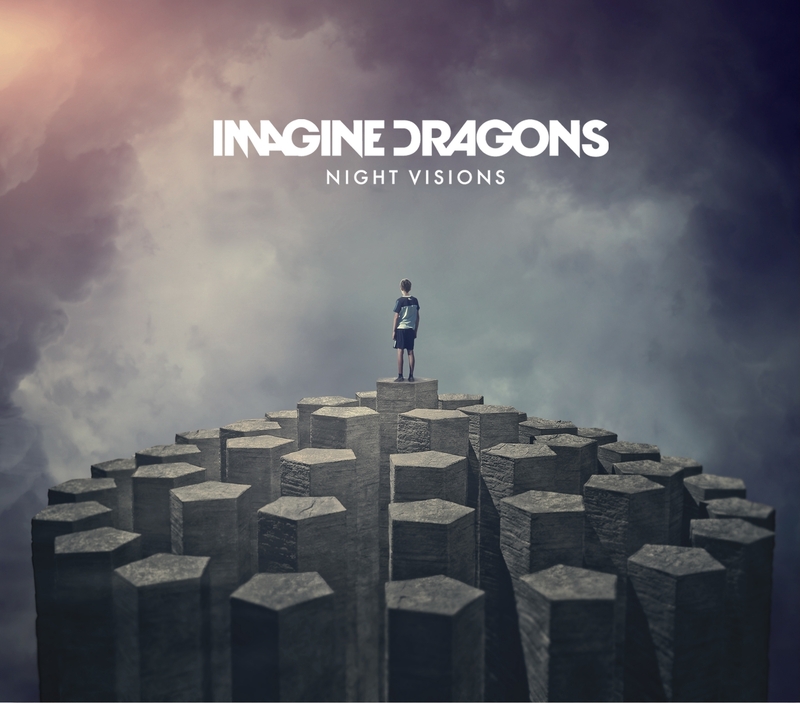 It’s hard to listen to Night Visions and not think about how this music exemplifies to future of popular, radio worthy songs. Throw in a bit of funky bass psychedelia and you have the future of indie-pop. Not that any of them are lacking in talent or harmonies, although the originality leaves us a bit wanting, Imagine Dragons absolutely created a solid album here which will undoubtedly be a cornerstone for a long and lucrative career for them.